Ten years ago prior to me moving to the east coast, I went back to school to take an Adobe Suite course. Social Media was still relatively new back then and I found myself utilizing the services of graphic designers more and more. Instead of pouring endless amounts of money on banners and minor edits, I decided to become self-sufficient by learning a new skill. What I didn’t know was that in that moment I would be making one of the best decisions of my life. At that time I was on the cusp of a budding career, and that my new skill would fast track me to success. Through my previous work with Best Buy, I had the opportunity to review the new Adobe Photoshop Elements 14 . Being that I am Photoshop’s #1 cheerleader, I was oh too happy to try out the new product. Let me just cut past the flowery descriptive words and say that I love this program. In my opinion, this is like the original Photoshop only with training wheels. 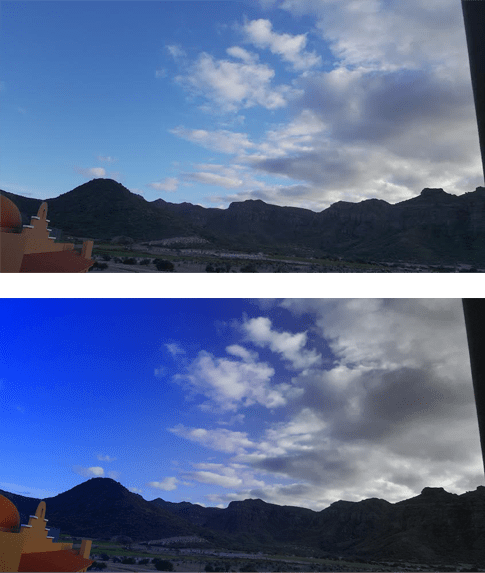 With the introduction of so many apps from other brands that focus on filters and/or minor edits that cut corners I feel as if superior photo and video editing programs such as Adobe have been forced to the background. I ask people all the time instead of learning 30 new apps, why not learn Photoshop and save time, energy, and space on your computer or smartphone. Which leads me to why I love Adobe Photoshop Elements 14; it’s like the gateway to Photoshop. Remember when I said earlier that it’s like Photoshop with training wheels? What I meant by that is it comes with scripts that walk you through making both major and minor edits to your photographs. Once you become more advanced, you can choose to move up from Quick, then Guided, and finally Expert level and have more flexibility to play with settings. My favorite features are the Enhance features such as the Auto Shake Reduction where it sharpens blurred pictures from an unsteady hand. I also love the Auto Haze Removal that eliminates fog and smoke. In regards to cons, I don’t really have any but I do recommend that they add an extractions guide, and more photo styles. I know that you can manually add them on PS, but not sure if you can do that here. Being that this is more for beginners and intermediate, I think that Adobe should add them since that’s what most non pros download these types of software and apps for. All-in-All this is great software for students, teachers looking to create handouts for their class, and office managers creating fliers for the team. Both above and below are two photos from my trip to Mexico. I made a few tweaks in order to enhance the colors. 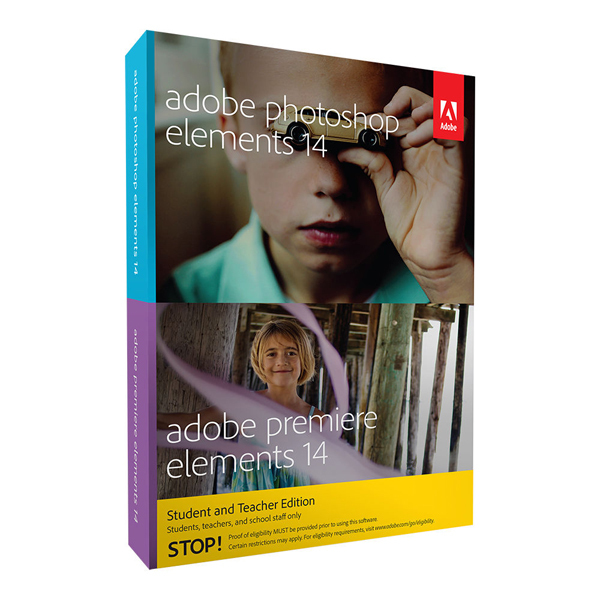 For more info and purchasing check out Adobe Photoshop Elements 14 here. Oh my! I can’t wait to try out the new hotness! 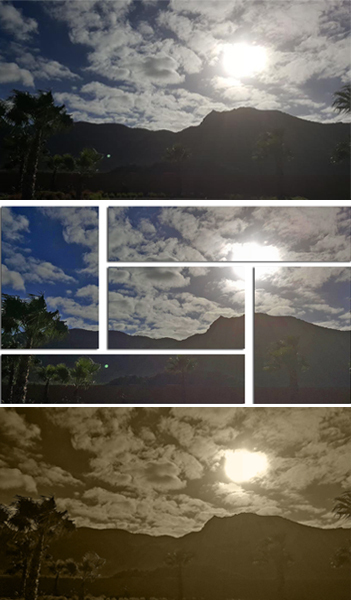 I like all the new features you mentioned and how it completely changed your photo from Mexico–muy bonita! I’m a huge Photoshop fan too. I recently got the LightRoom / Photoshop Cloud (also via Best Buy) and love both!